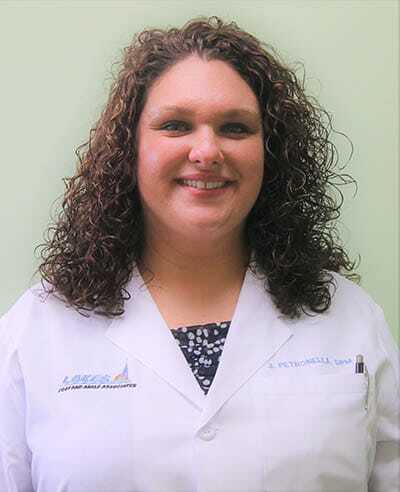 The Doctors of Lakes Foot and Ankle Associates Welcome You! 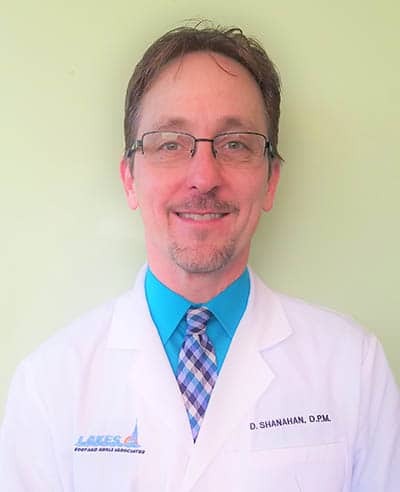 Dr. Shanahan, Dr. Petronella, and their staff would like to welcome you to our office and express our sincere thanks for making us your foot and ankle care provider. We hope you enjoy your visit and aim to provide complete, cost effective, efficient healthcare in a friendly, family-oriented atmosphere.